If you think that Ōuchi gari is a phrase describing a man called Gareth’s pain, it might be time for you to brush up on your judo terminology. But as the World Judo Championships kick off in Budapest (28 August to 3 September 2017), we thought we’d give you the low-down on some of our own sporting successes in judo and beyond. 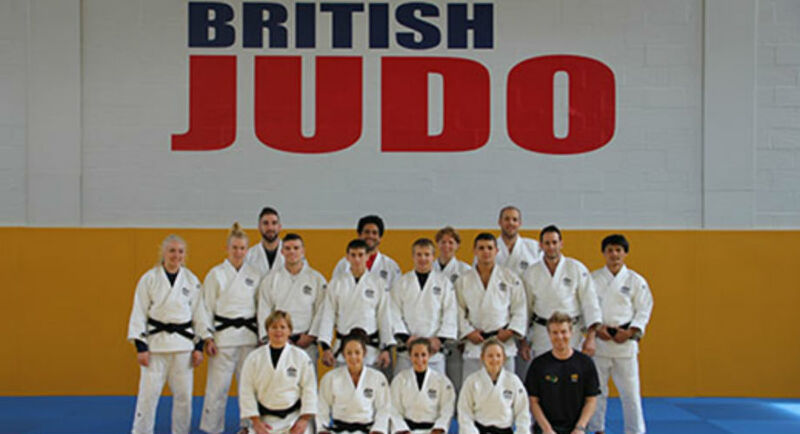 Did you know that… our Walsall Campus is home to British Judo’s Centre of Excellence? 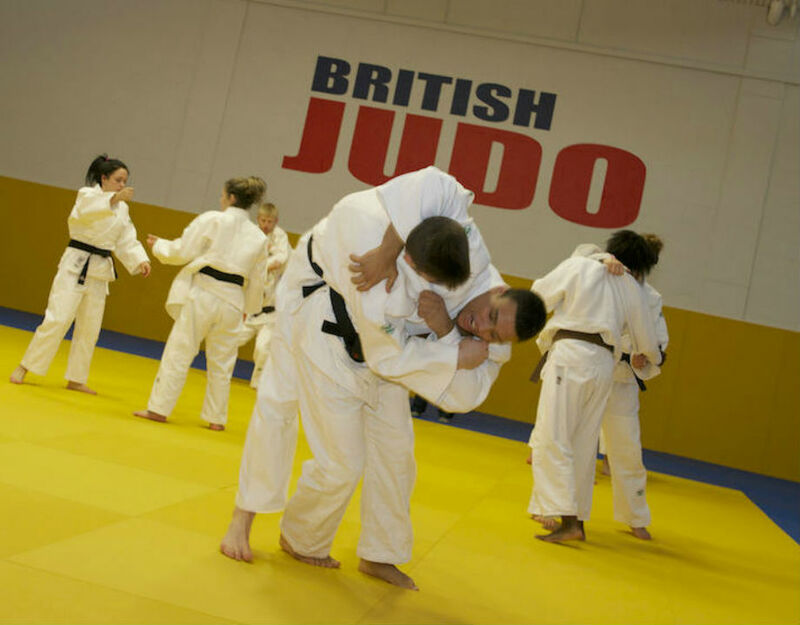 Our multi-million pound Sports Centre is recognised by the British Judo Association and has hosted the British Judo Championships as well as being a venue for Olympic hopefuls. The University has a judo programme with a dedicated coaching team in place, providing exceptional judo player development. Did you know that… our students and graduates compete in elite level sport? 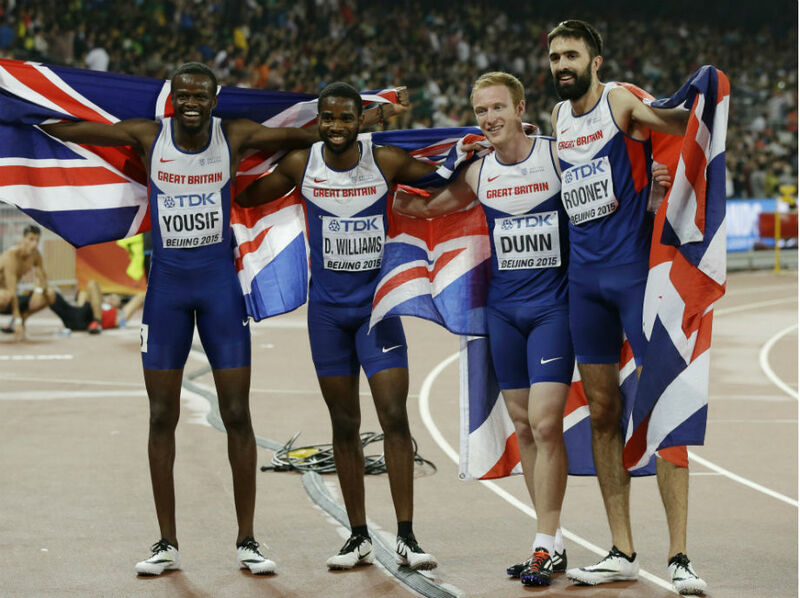 For example, BSc (Hons) Sport and Exercise Science graduate, Jarryd Dunn, was crowned British Athletics indoor 400m champion in 2017, competes for Team GB and won bronze at the World Athletics Championships in Beijing 2015. 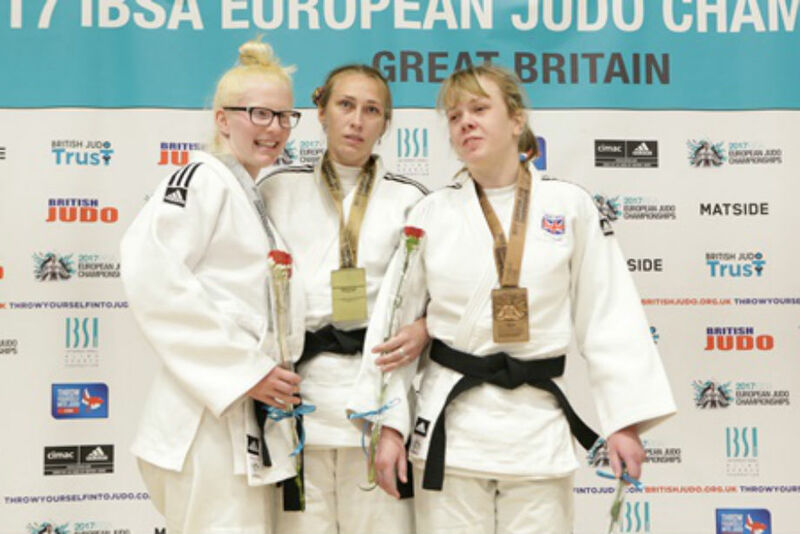 Did you know that… the International Blind Sports Federation (IBSA) European Judo Championships 2017 were held at our Walsall Campus? What’s more, our students past and present were on winning form, with BSc (Hons) Exercise and Health student, Natalie Greenhough winning her first major senior medal, and Chris Skelley, who lived at our Walsall Campus for three years winning gold in the final of the men's 100 kilograms competition. Did you know that… our sports scholars can receive up to £4,500 of support during their studies? Our scholarships can help you focus on competitive sport, and it’s not just financial support – with physiotherapy, strength & conditioning, mentoring support and Under Armour leisurewear all included in the package! 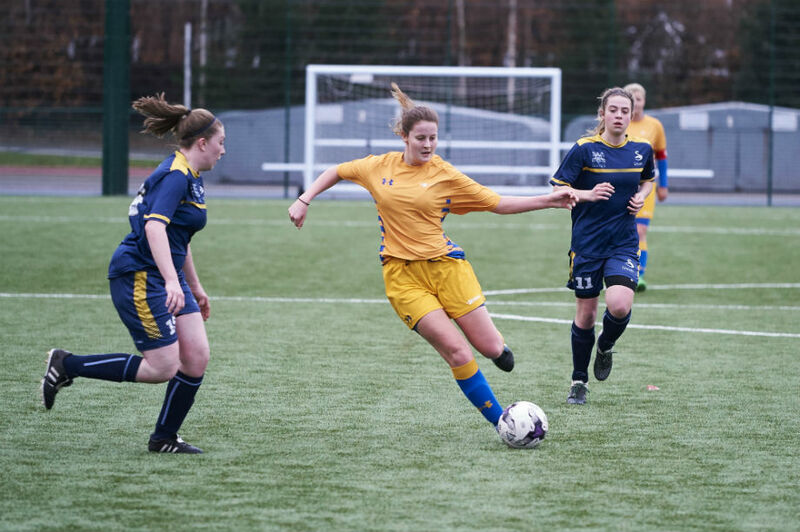 Did you know that…international teams use the facilities based at Walsall Campus? We were delighted to welcome the Australian National Judo who chose us as their training base for both the Olympics and Commonwealth Games. If you’re interested in learning judo, you’ve come to the right place!